Outdoor PE is Wednesday morning. Please ensure all kit is labelled correctly. Times tables and mental arithmetic tests take place on Thursday. The topic this Half Term is 'Gallery'. 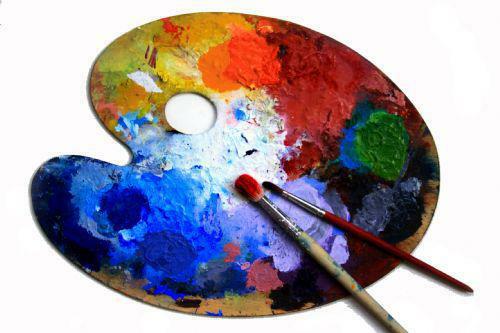 This project has an art focus and explores the artwork of a variety of artists from different periods of history and develops children’s painting skills using a range of materials. At the heart of this project children learn how to write classically structured poetry and develop additional skills in the use of figurative language and descriptive vocabulary. • How to use art and poetry to express feelings and opinions. 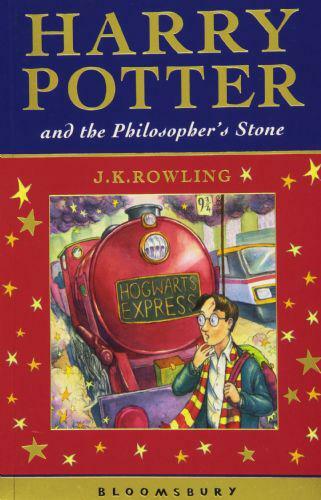 The class novel will continue looking at extracts from 'Harry Potter and the Philosopher's Stone'. If your child has a copy at home it will be very useful to bring it to lessons. 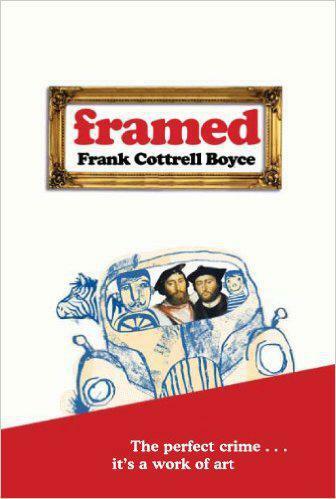 We will also be reading 'Framed' by Frank Cottrell Boyce. 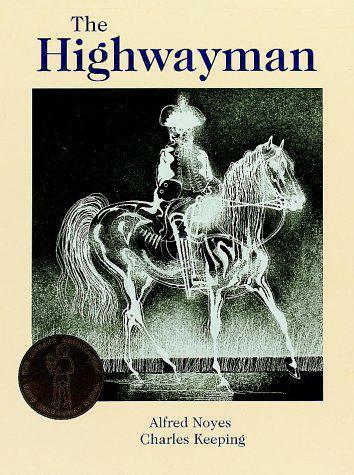 The main poem we will be studying is 'The Highwayman' by Alfred Noyes. 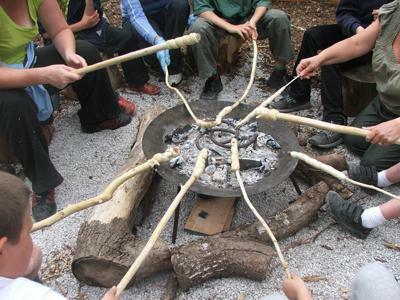 This project has a forest skills and geography focus and teaches children about aspects of the local and regional landscapes and the use of this land and other geographical features for leisure. At the heart of this project children write a range of explanation texts and develop additional skills in writing plans and letters. • How to work co-operatively as part of a team. Watch from around 30 seconds in. http://www.DancingScientist.com Learn how to make hot ice from household products in your kitchen! This simple science experiment can be done using only baking soda and vinegar. This video shows you step by step how to make a supersaturated solution of sodium acetate, commonly called hot ice. http://ScienceSplat.com/SplatShop.html How do you make elephant toothpaste? Watch ScienceSplat mix hydrogen peroxide and yeast to make a fabulous foam fountain. Watch more on ScienceSplat. Please rate and subscribe. This fire magic trick is based on science. If you light a match to ordinary paper currency, you'll be burning money. If you perform this trick, you'll light the bill on fire and still have it to spend later. The "trick" is to treat the bill with a solution of alcohol and water.